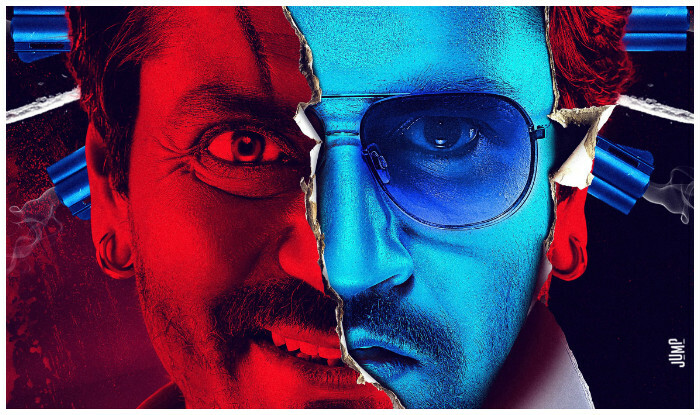 For Raman Raghav 2.0 , master director Anurag Kashyap has had to buckle down, tighten the shoestrings of his budget, and attempt a kick-back to what made his films tick. The box office disaster of his last year's 'Mumbai Velvet', produced for more than Rs.100 crore, not only ruined his professional upswing, but also scuttled his plans to move to France. 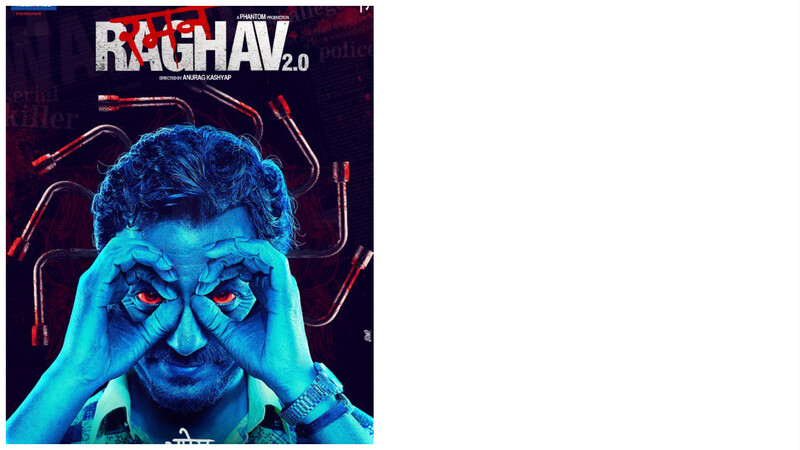 Raman Raghav 2.0 was made with Rs 3.5 crore , as if Kashyap is daring the very margins of mathematics itself to challenge him with a loss this time. 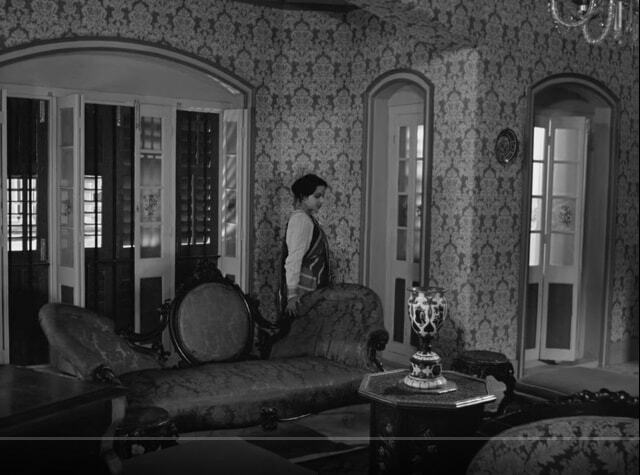 The production cost, or paucity thereof, shows up clearly onscreen ,but the overall result , sadly, does not. Both for logistical and financial convenience, the opening lines inform us with blunt cheek that this is not the story of the dreaded real-life Raman Raghav - a serial killer who bludgeoned forty one people to death in the Mumbai of 1960s. Instead, cut to the present era where we are marooned in a shanty-town Mumbai - even the odd upmarket apartment looks to be in disrepair. A wise-cracking , articulate man (essayed by Nawazuddin Siddiqui) who looks to be in his late thirties to early forties, starts wreaking his psychopathic streak of violently bloody homicides. The police don't take him seriously and he uses this negligence to further his rampage. Rather unaccountably, he soon takes a fancy to, and begins to spy on Raghavan - a young cocaine-snorting police inspector (played by Vicky Kaushal) who appears nominally competent but looks more likely to get himself killed rather than apprehend criminals. It is useful to see how this picture falls short, by comparing it to the same director's film 'Ugly' - a film of partially similar zeitgeist, that also features pervasive criminality and a plethora of flawed human beings. 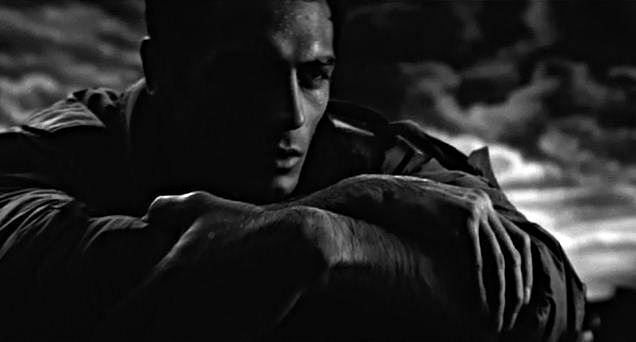 'Ugly' throbbed with scene after scene of hypnotic intensity, further enhanced by a variety of powerful performances. RR2.0 shows promise in the first half, but then suffers due to a shortage of memorably constructed scenes. The criminal here is interesting but not spell-binding, while the policeman is a one-dimensional example of the walking dead. Jay Oza's visuals are suitably grungy but do not match up to the starkly impressive canvases Andritsakis composed for Kashyap's 'Ugly'. 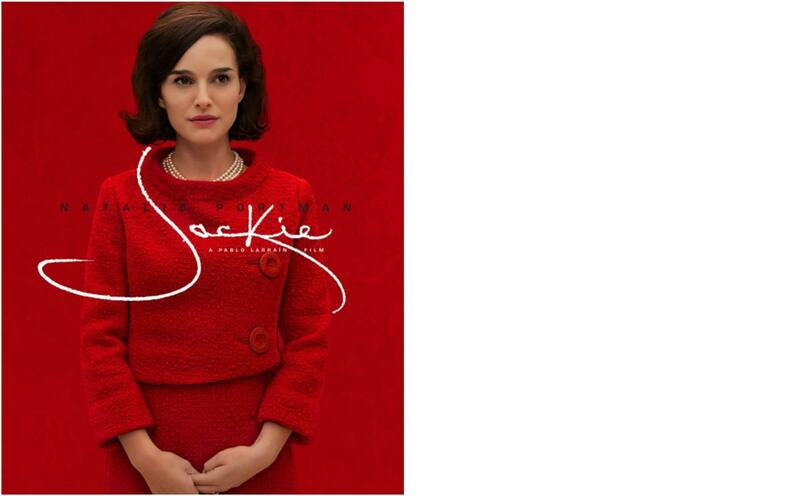 Ram Sampath's atypical background score is judiciously jazzy , but when it comes to being profoundly unsettling, it is not in the same league as McOmber's eerily minimalist score for the former film. Nawazuddin Siddiqui is undoubtedly competent as the deranged killer Ramanna ,but for all his witty remarks and calmly insane expositions, he comes across a garden-variety mad-man. Siddiqui's vaulting talent, this time, regrettably doesn't make him embody a truly spine-chilling killer. Vicky Kaushal, as the coked-out cop, admirably executes Kashyap's instructions to lose more weight and drink minimal water so as to look dehydrated. Unfortunately, it appears he got too dehydrated to act effectively and his wooden performance significantly shortchanges the movie. The film's assets are only a few. Ramanna's last meeting with his sister is the kind of weirdly orgiastic sequence that the director excels in. That protracted scene starts off with familial strife and then explodes into something else. The sister (Amruta Subhash) looks so much like a character from real-life, unlike Mumbai filmdom's usually hackneyed casting. Kashyap returns with all his favourite totems - fractured couples, father-son discord , substance abuse, etcetera. There are unnecessary nods to other films - Ramanna's iron pipe which he drags along recalls the cattle gun in 'No Country for Old Men', the emblazoned 'Chapter One' , 'Two' and so forth allude to Tarantino's style, and even the name 'Raghav' recalls the same name and somewhat similar themes in 'Aks'. But sustained emotional intensity , overall flamboyance and constant momentum which powered his best films are in short supply here. His sure does put a interesting spin at the end, but films are a lot more about the process than just the destination. Kashyap remains as indulgent and defiant a film-maker as ever , again unmindful that there's an audience with expectations on the other side. 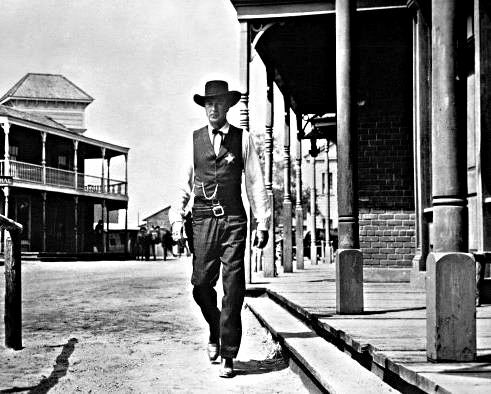 That can sometimes be a good thing, but if your films begin to miss more often than they hit, then you become known as more mercurial than magnificent. The good folks in Cannes however chose to continue the faith they showed in his previous superior films, and included RR2.0 in their 'Directors' Fortnight'. If his next film proves to be even more unfocused, then who knows, they might actually give him the Palme d'Or.